Print edition available: Click here. 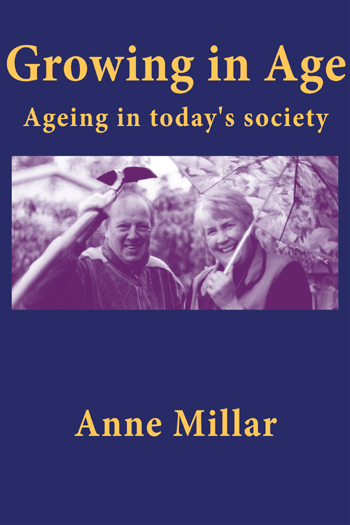 Anne Millar provides encouragement for older people in these inspirational reflections on the meaning and purpose found in growing older. Through her writing and work as a nurse, counsellor, and her pastoral ministry, Anne Millar has given comfort and hope to many people. 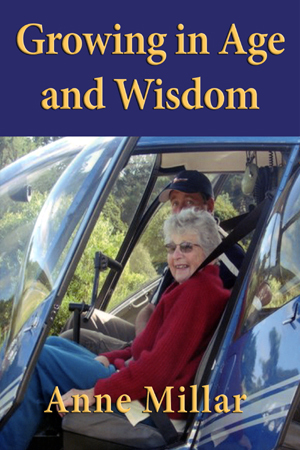 These articles were originally published in Touchstone (the newspaper of the Methodist Church of New Zealand) and the book is thoughtfully ordered and graced with poems and photos. “Society’s attitudes to ageing have tended to relegate older people to the periphery of society with the label the elderly. Myths, stereotypes and negative attitudes have been very insidious and damaging, and they have contributed to many injustices. Justice, love and compassion are part of the heritage I claim as a Christian. At its best, this heritage is about the dignity, worth and value of all people, whatever their age, gender, ethnicity or culture. My offerings in writing have hopefully been a small contribution to these values. A deeper understanding of people through all the stages of ageing is needed. Many older people face the greatest challenges of their lives. Equally important is the need to encourage people to value and respect themselves and their roles in families and society. There are choices to be made along the way and people have to take responsibility for their choices about life, relationships and participation. 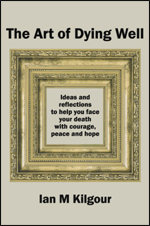 When is the Right Time to Die?